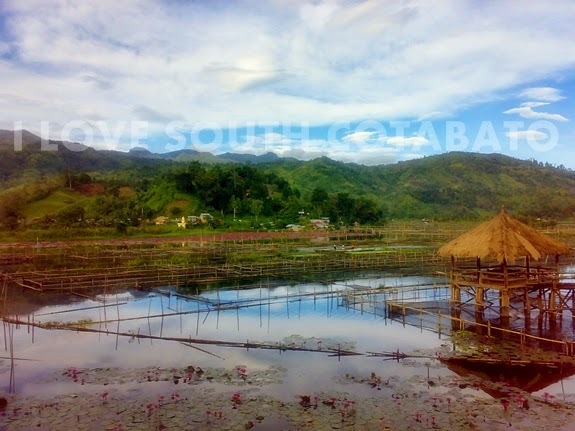 Travel blogger Che Gurrobat of backpackingpilipinas.com has identified the scenic town of Lake Sebu in South Cotabato as among the eight (8) coolest summer destinations in the country in her recent article published at Rappler.com. In her article entitled "Perfect for summer: 8 cool-weather PH destinations", Gurrobat recounted her quiet and relaxing stay in Lake Sebu. Read HERE. Lake Sebu is dubbed as the "Summer Capital of the South" because of its cool climate all year round. It is also known for the series of cascading waterfalls, three lakes and being home to the dream weavers - the T'boli tribe which makes the exquisite T'nalak fabric. In 2013, Lake Sebu was voted as among the Top 10 emerging tourist destinations in the Philippines. Adventures like spelunking, bird watching, boating around the lake, riding the Seven Falls Zipline and many others are not to be missed in Lake Sebu.